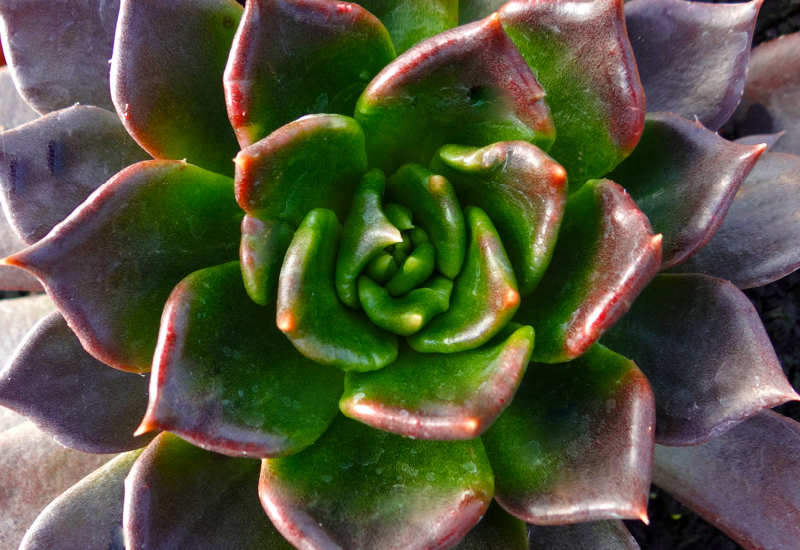 Echeveria Black Prince is gorgeously glossy! We love it’s triangular leaves in a rich dark brown. Plant Echeveria Black Prince up in a simple pot. As a suggestion, it would work really well with red or orange, to bring out it’s warm bronze-chocolate tones.